Pacejet is excited to join the NetSuite community to share information and expertise around leading shipping practices. An award-winning platform, Pacejet was the 2017 NetSuite SuiteCloud Partner of the Year and maintains a reputation for excellence as a Built for NetSuite solution. Pacejet helps NetSuite customers ship billions of dollars' worth of shipments each year, whether through parcel, freight, or 3PL. 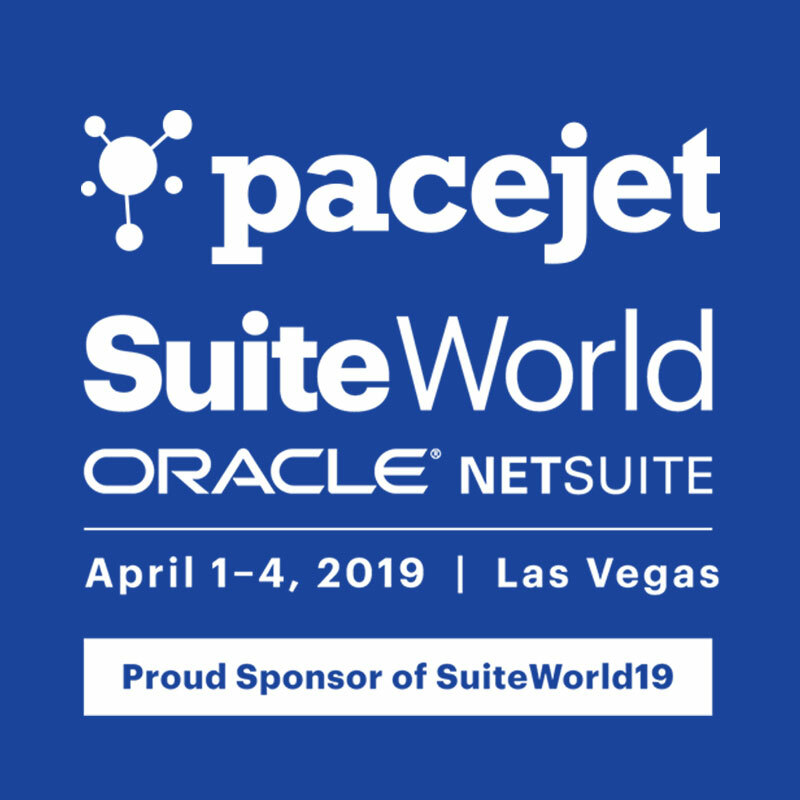 At SuiteWorld19, Pacejet will be joined by customer and advocate EventStable to discuss ecommerce shipping and the benefits they have experienced as a NetSuite and Pacejet customer. The session "Ecommerce Shipping Reimagined" takes place on Wednesday April 3rd at 11 a.m. in San Polo 3403 (Venetian, Level 3). “Pacejet's award-winning shipping software is the preferred solution for NetSuite customers looking to grow their business with increased efficiency and lower shipping costs. We're looking forward to sharing new innovations, new integrations, new partnerships, and more as a gold sponsor of SuiteWorld19,” said Bill Knapp, CEO, Pacejet. To learn more, visit Pacejet at booth 1060 in the SuiteWorld19 Expo. Register at the booth to win a Nest Outdoor Cam on Monday and Tuesday or an Apple Home Pod on Wednesday co-sponsored by FedEx. Press release available on PR Newswire. Pacejet shipping software is an award-winning fully connected platform offering seamless integrations into Oracle NetSuite and the other systems businesses rely on to run operations every day. Shipping billions of dollars' worth of goods for NetSuite and Pacejet customers each year, Pacejet is one of the leading NetSuite shipping partners. 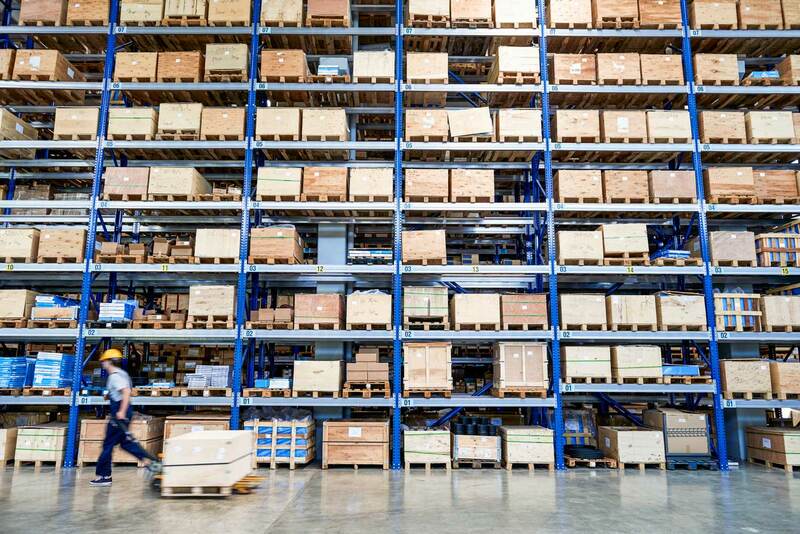 Pacejet offers connectivity to many parcel, freight, and 3PL carriers and provides a RESTful API for additional flexibility. For more information, please visit www.pacejet.com/netsuite or call 877-722-3538.